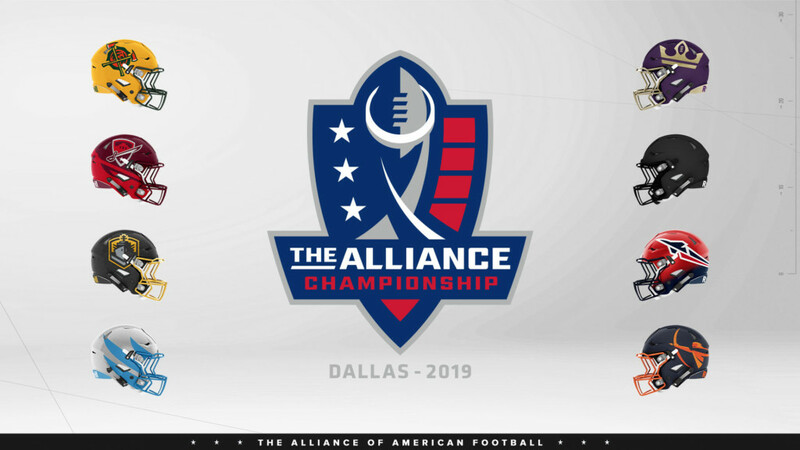 SAN FRANCISCO, Calif. – The Alliance of American Football announced today that the 2019 Alliance Championship will be played in Ford Center at The Star in Frisco, Texas. Owned and operated by Jerry Jones and the Dallas Cowboys, The Star is a state-of-the-art, 510,000-square-foot indoor athletic facility shared with the Dallas Cowboys, the city of Frisco and the Frisco Independent School District. The Alliance Championship, which was originally scheduled to be played in Las Vegas, will be broadcast on CBS Television Network in primetime on Saturday, April 27 at 8 pm ET. Fans who purchased tickets to the game at Las Vegas’ Sam Boyd Stadium will receive full refunds. 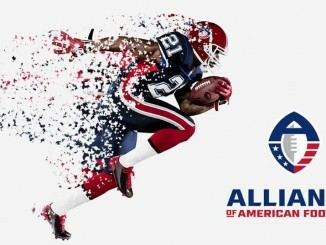 Tickets for the 2019 Alliance Championship will go on sale Thursday, March 28 at 10 am ET on AAF.com. Ticket prices will range between $15 and $99.